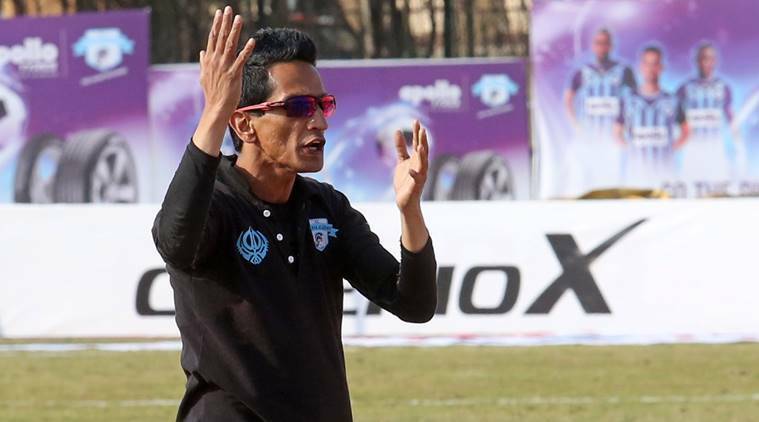 The I-League Committee which met on Saturday and “unanimously” decided to refer Minerva Punjab owner Ranjit Bajaj’s frequent “outbursts” on social media against All India Football Federation to the Ethics Committee. An AIFF official said that Bajaj’s name was not taken but the members took the decision that a proposal for action regarding his constant social media criticism directed to the federation will be sent to the Ethics Committee. “There was a proposal from some members about these frequent outbursts against the federation on social media. The members did not take any name but it was clearly directed at Bajaj,” a member who attended the meeting told PTI. “It was a unanimous decision and a proposal to take action for these outbursts will be sent to the Ethics Committee,” he added.